Founder Edwin Henry Booth had one simple aim, to sell the best food and drink available, in attractive stores, staffed with first class assistants. 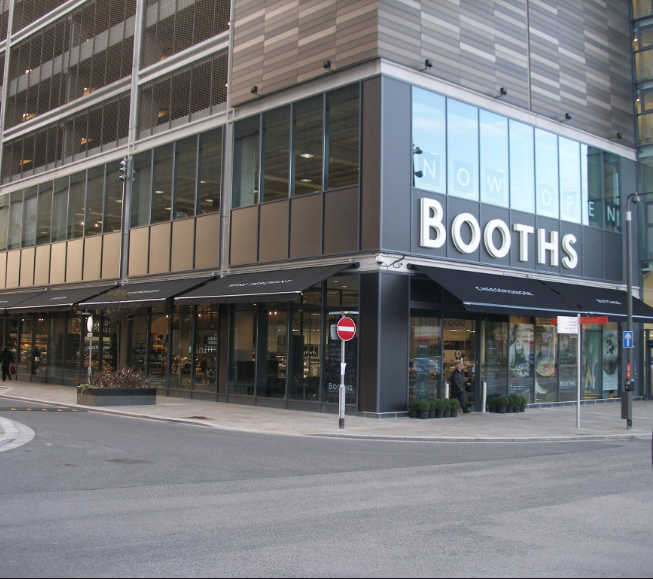 Since 1847, Booths have worked closely with local suppliers from the Northern counties they call home: Lancashire, Cheshire, Cumbria and Yorkshire – Booths Country. Please see below the Booths Supermarkets Flourish are stocked in.